“Arcipelago Italia. 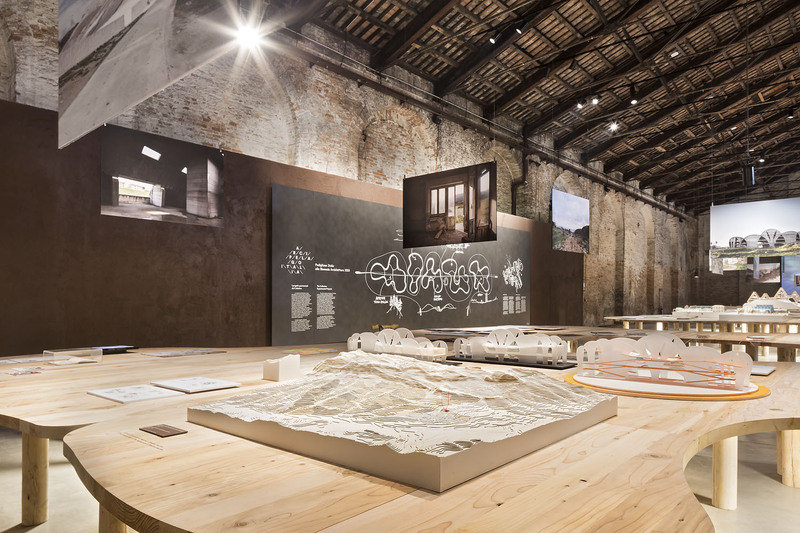 Projects for the future of the country’s interior territories” is the title of the Italian Pavilion at the 2018 Biennale, focusing on the urban space along the backbone of Italy, and specifically on five areas requiring specific actions which become tangible symbols for re-launching the country’s interior territories. 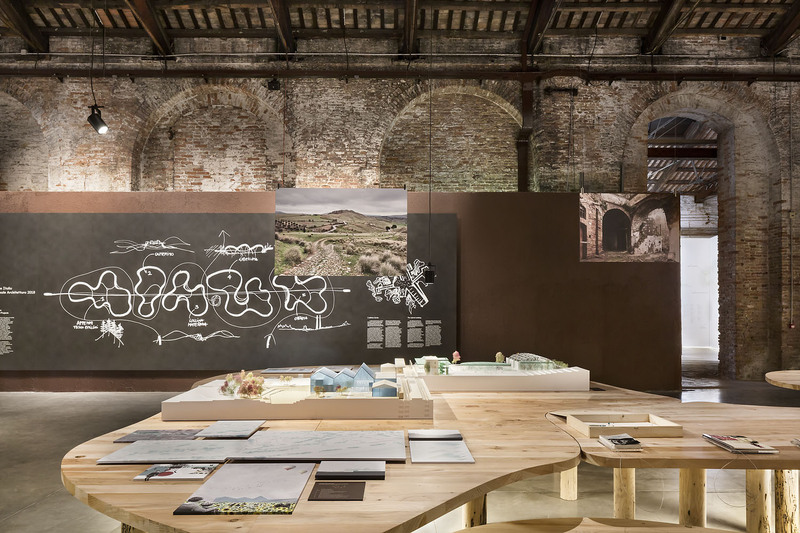 The final goal is to come up with a possible future approach relating architecture to landscape, reflecting on the discipline’s role in the process of urban redevelopment. 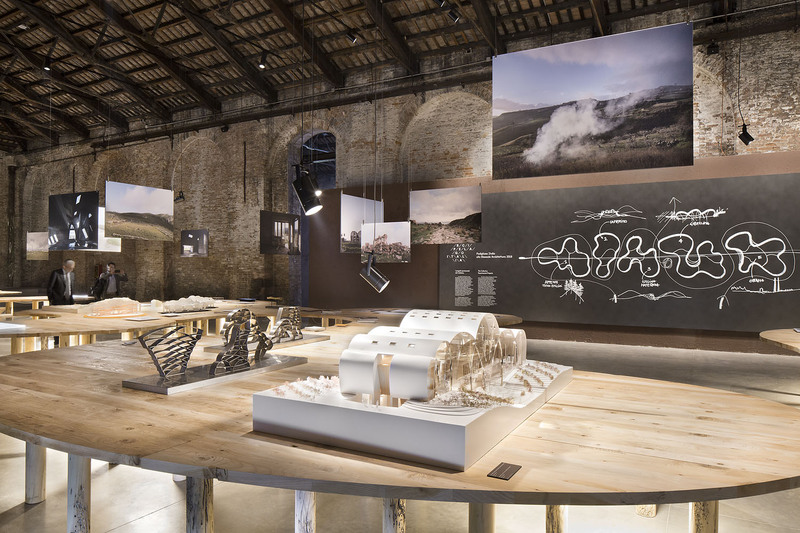 “Our participation in the construction of the Italian Pavilion at one of the most important international architecture events exactly corresponds, in both premises and vision, to the values characterising the Group’s identity and work. We leapt at the opportunity right away,” comments Iris Ceramica Group CEO Federica Minozzi. 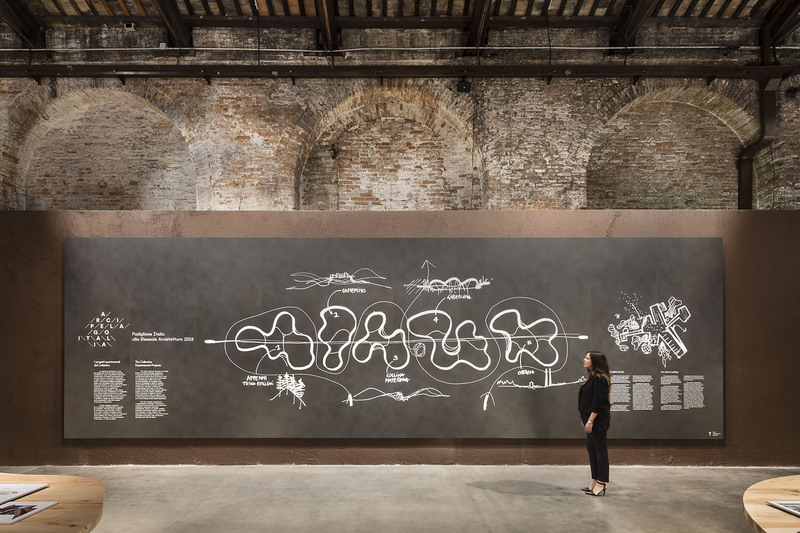 In the Italian Pavilion, located at Tese delle Vergini all’Arsenale, Iris Ceramica Group materials will form a 10 metre long backdrop made up of big 300×100 cm slabs of high-tech ceramic. 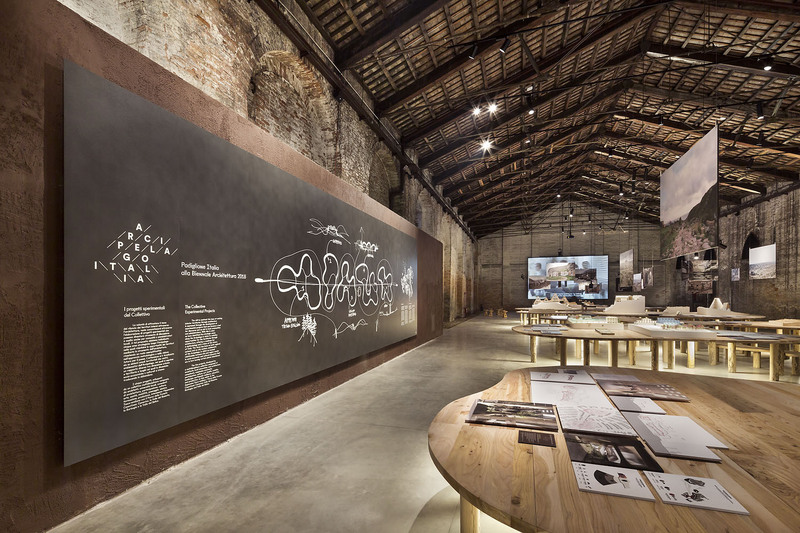 The structure will be customised with the Group’s innovative “DYS – Design Your Slabs” technology, using a design hand-drawn by Mario Cucinella to illustrate the project concept and the selected areas of intervention to the public.